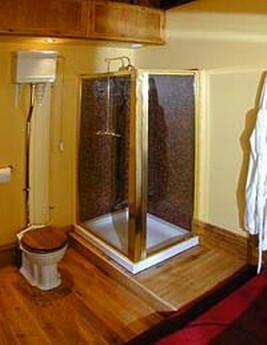 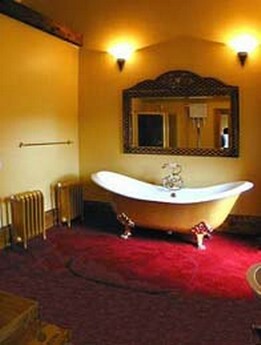 Slipper Style Bath and Luxurious Shower in the Bridal Suite - with complimentary robes. 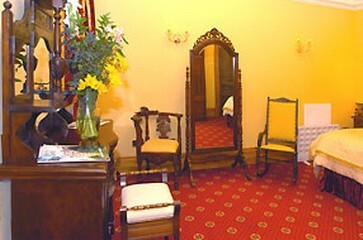 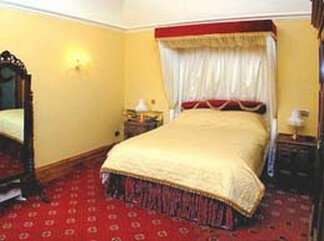 You can download our complete Accommodation in Wales Guide to Accommodation at Craig Y Nos Castle here. 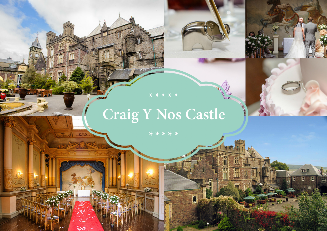 This Accommodation guide, will show you more information and pictures of the Rooms at our Hotel B & B at Craig Y Nos Castle.